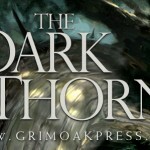 The Dark Thorn is my debut urban fantasy novel. It has done remarkably well considering its publication roots and how it helped save me from medical debt. It was the story I used to test my ability to design and print a hardcover book, which eventually led to the design and printing of Unfettered. But it is more than that. It is a book I’m exceedingly proud of, a story about the prisons we place ourselves into as well as the kinds of magic that allows us freedom from those bars. 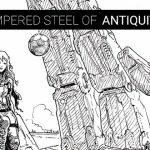 Knight Richard McAllister is an anti-hero — but one placed within the contexts of an Arthurian world that has lost its way. 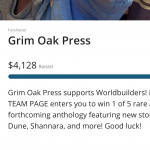 Since I am traveling down to the Grim Oak Press warehouse this week, I thought I’d put The Dark Thorn and its short story collection sequel The Twilight Dragon up for sale until Friday. I will sign the books of course but since I’ll be there I can also personalize them for those who wish it. Just place your personalization requests in the Notes section of checkout. Richard McAllister, a spiritually destitute homeless man and Knight of the Yn Saith, protects one of seven portals linking his world to that of Annwn, where the fey Tuatha de Dannan of antiquity have been relegated by a long-running religious war. Unknown to Richard though, powerful forces are aligning against him and all he stands to keep safe. In the wilds of a discarded world, Philip Plantagenet, son of Henry II, moves to claim a birthright nine centuries in the making, one that drives him to eliminate the Tuatha de Dannan—at any cost to both worlds. 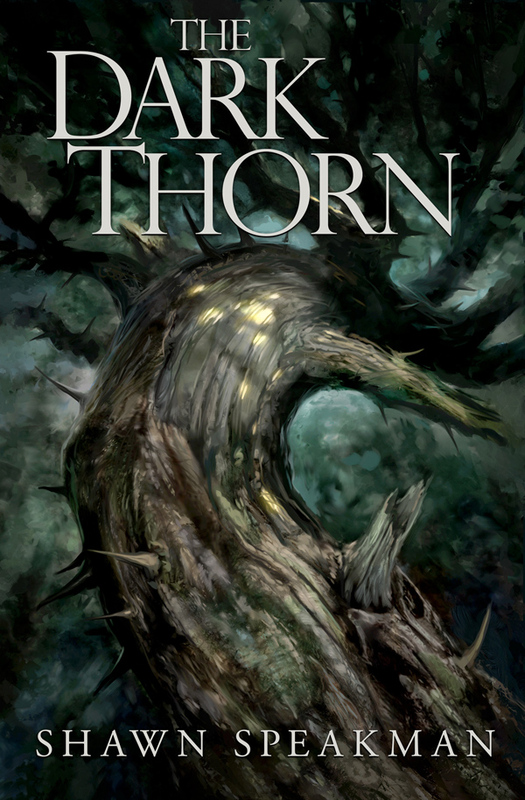 In the halls of Vatican City, Cardinal Vicar Cormac Pell O’Connor schemes to control the Heliwr—the Unfettered Knight—one who possesses the great power known as the Dark Thorn. The three men are on a collision course with history—and their futures. 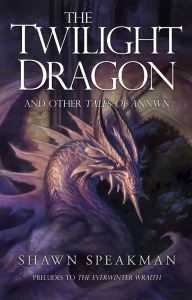 For in the wilds of Annwn, death comes as easily as magic. Haunted by a past he can’t forget and a knightly responsibility he can’t shun, Richard is drawn into levels of machinations—and two worlds—far darker than any he has prepared for. Take advantage of this while you can! The prices go back up Saturday! Ha!